As professional engineers and geoscientists, you make life work better. It is important that people see the contributions you offer, recognize the value you bring, and demand your unique expertise in planning, creating, managing, and protecting our natural and built environments. If you, or someone you know has noteworthy accomplishments in the community or professional engineering or geoscience, take a photo using the campaign postcard! 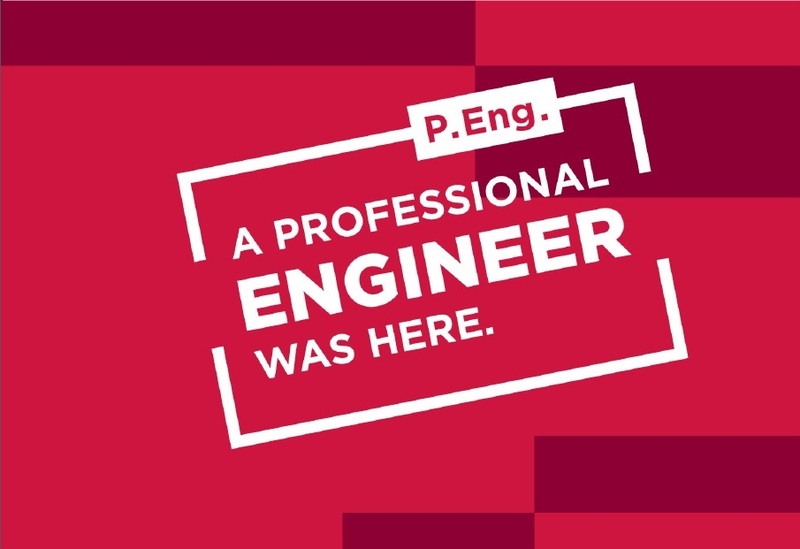 Post it on Twitter or Facebook and hashtag it #LifeWorksBetter to help create excitement around the P.Eng. and P.Geo. designations. Let's work together to share our accomplishments, inspire the next generation, and create awareness around the little things you do that make life work better. 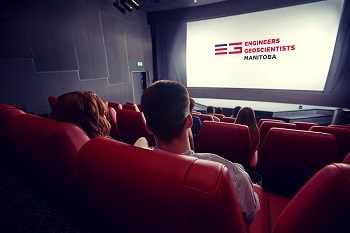 Engineers Geoscientists Manitoba launches its second public awareness campaign in the fall of 2017. This year's campaign builds on last year's success by maintaining the key message with an updated look. The campaign is designed to increase the visibility and value of our work, and to increase the recognition of the P.Eng. 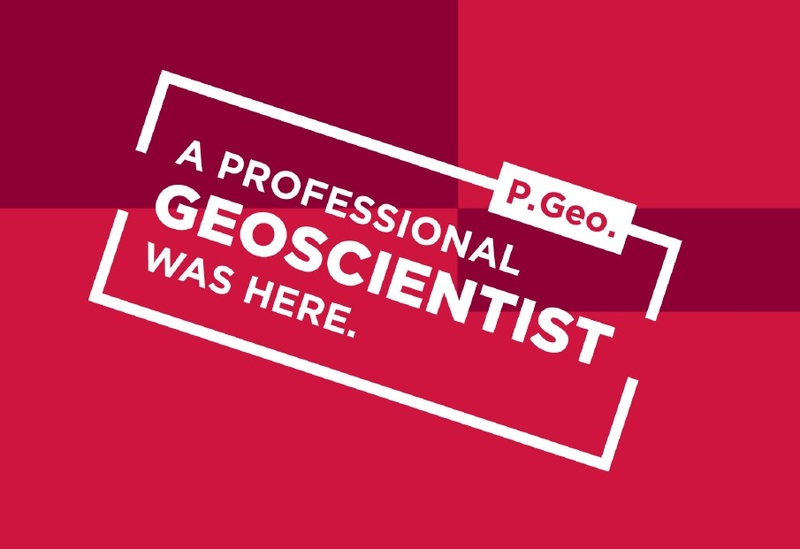 and P.Geo. designations. 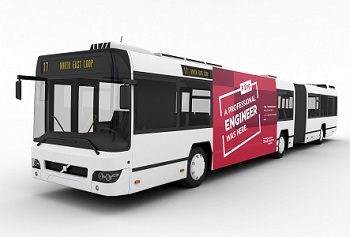 Advertisements will run throughout November and into December on Winnipeg Transit bus exteriors, CTV news online, radio, social media, and in movie theatres, positioning professional engineering and geoscience and vibrant, diverse, rewarding, ethical, and equitable careers. The campaign was designed to get people talking and as respected professionals, they will be talking with you. 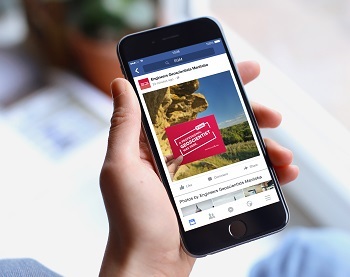 It is our 8000+ practitioners who can make this general public message more personal and more relevant to the people they come into contact with professionally and socially. Like, share, tweet, and post images on Twitter, or Facebook using the hashtag #LifeWorksBetter. Photos can be current and past work, things you are proud of, or what you aspire to do. Tell us about newsworthy projects and stories that we can share. Direct people to the Association if they are looking for more information. We are excited to promote our professions with pride, and we hope you will help us take this message forward. Keep snapping and posting photos of your favourite work. Tell us about newsworthy projects and stories that we can share. Direct people to the Association website if they are looking for more information. And stay tuned, we'll have campaign results and opportunities to carry the message forward throughout the year. You can also pick up postcards from the Association office at any time!